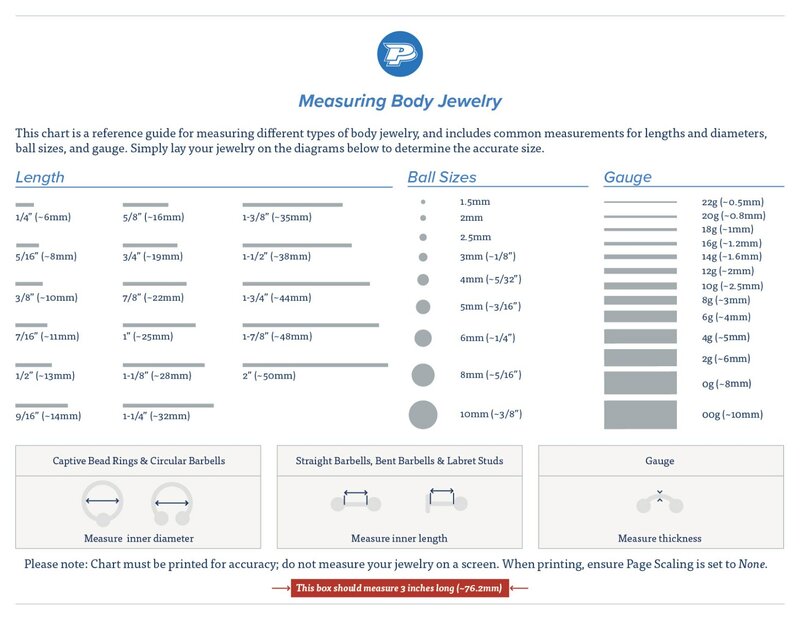 Let us help restrain you from making any more unacceptable jewelry choices. 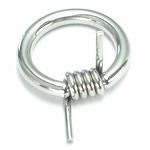 This 10g (2.5mm) 1/2” (13mm) ring holding a barbed charm is sure to hold you back from doing so. Ring is polished to give it a high shine. It is a perfect piece for a variety of piercings. Priced per 1, if a pair is desired be sure to order 2.